My kiddos insist on Avocado Toast for breakfast at least 3 days a week before they go to school. It’s yummy, satisfying, gives an abundance of energy throughout the day and it’s so healthy! 2 slices whole-grain or sour dough bread, toasted. Extra-virgin olive oil, for drizzling over the top. Touch of black pepper over the top. Add an egg over easy on top of the avocado and bread. Adds extra protein to the breakfast. 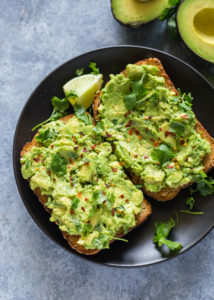 Add cilantro over the top of the avocado toast or mix into the avocado, my favorite! 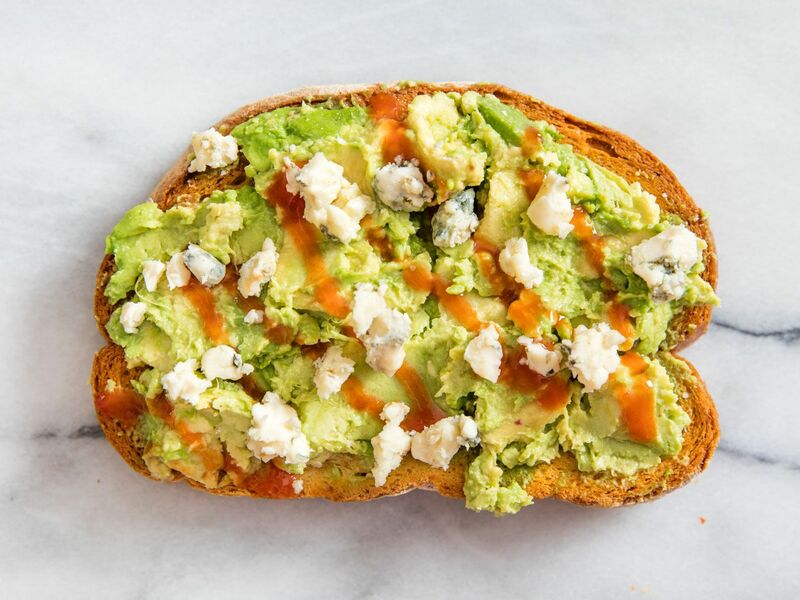 Add thinly sliced tomatoes on top of the avocado and bread.